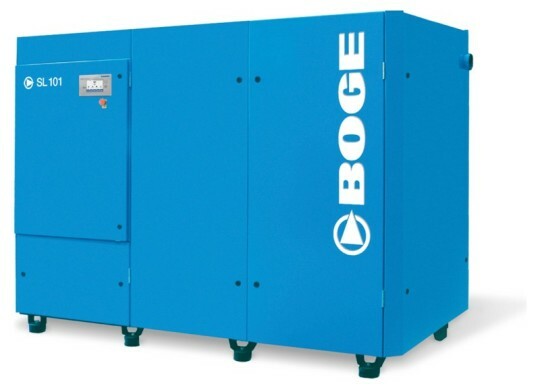 Where other compressors buckle under stress, BOGE’s SL screw compressors deliver top performance: Even in very dusty environments (e.g. in the cement industry or in mining), the direct drive stays the course and achieves maximum annual operating hours in 24/7 operation. 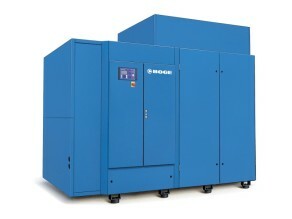 As SL screw compressors operate without belts or gears, maintenance costs are reduced. This is not only good for the budget, but also reduces downtime. And when it comes to durability and operating reliability, the SL series boasts top values. For the SL series, the new modular FOCUS 2.0 control makes its debut: This most advanced control system within the industry not only spoils users with an intuitive user interface. In addition to efficiency displays and the BOGE leakage monitor, it even offers RFID access for the first time. Long maintenance intervals are not the only design benefit of the SL series: Thanks to the particularly low power consumption of the drive motor, these compressors score with phenomenal efficiency values. In line with market requirements, the standard design is set to 7.5 bar. 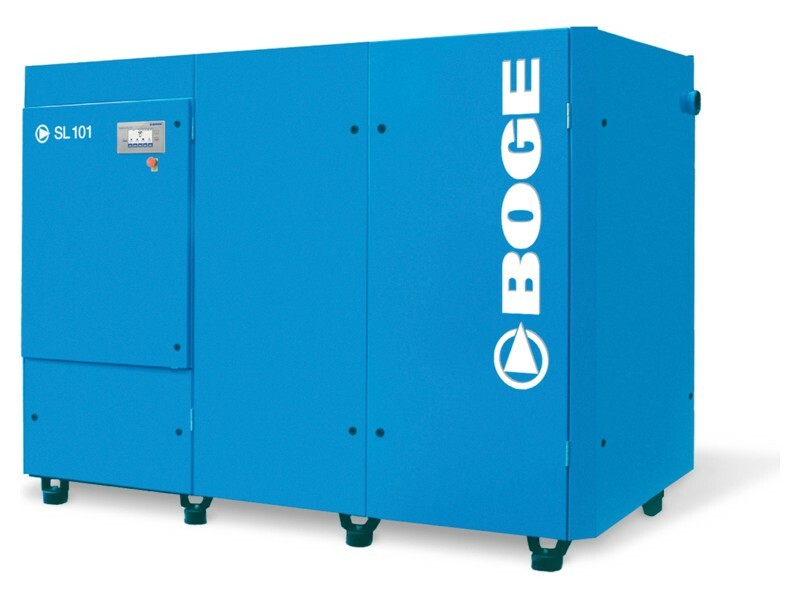 Completely immune to dust: With their direct drive, screw compressors in the BOGE SL series are ideal for applications under difficult conditions. The wearfree, low-maintenance power transmission guarantees optimum values in terms of efficiency and economic viability, as transmission losses are excluded with this method of compressed air generation! For those who demand the highest standards of efficiency, durability and operating reliability, there is no better option than these models.